We are committed to providing quality dance training to the community in a fun and positive environment. We are dedicated not only to teaching the art of dance, but also to promoting the benefits of physical fitness, self-esteem and proper social abilities. Shannon Cooper's Academy of Dance is located at 416 West Kings Highway. Our central location in the Coatesville Area School District makes it convenient for students from Exton, Downingtown, Coatesville, Honeybrook, Parkesburg, Sadsburyville and Atglen to participate. Our building includes three spacious dance studios with mirrors and sprung dance flooring. Parents are able to view their child's class from our lobby area on our surveillance cameras and one way mirror. We offer free wifi for our parents and students. Shannon Cooper's Academy of Dance was established in 2004 to provide quality dance training in a nurturing and friendly atmosphere. The art of dance will help develop motor skills, flexibility, coordination, balance, confidence, and imagination. Our staff is passionate about promoting dance to you and your child while also giving them the tools to be physically fit, responsible and social young adults. Whether your child seeks a strong technical foundation for a career in dance arts or are training for personal enjoyment, Shannon Cooper's Academy of Dance provides a positive environment in which they can learn. My staff and I will give our families the finest instruction available. 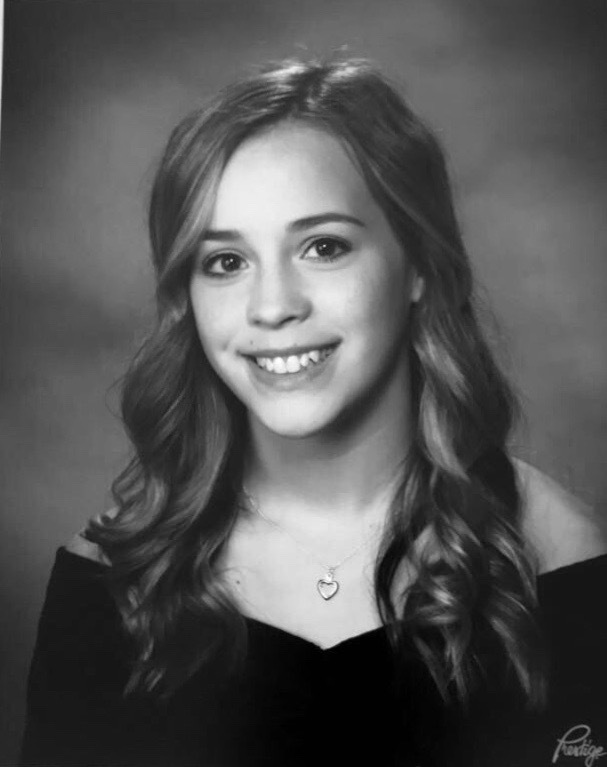 Allison Kofke is a graduate of West Chester University with a major in Business Management and a minor in dance. Allison performed with the University Dance Company as well as set several pieces on them. She started dancing at the early age of three and has been trained in ballet, pointe, jazz, tap, modern, lyrical and hip hop. 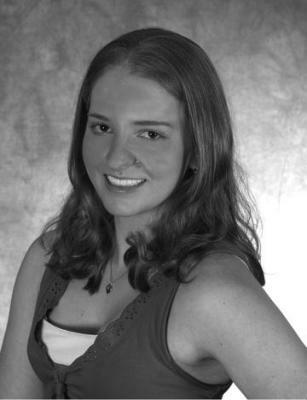 Allison was a member of the Longwood Dance Theatre for four years and performed throughout the tri-state region. 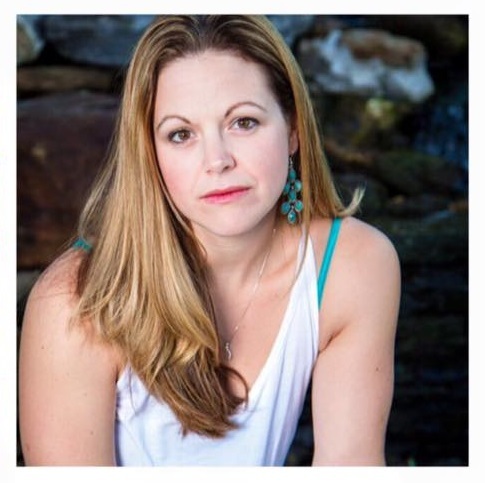 She started teaching and choreographing at Longwood Performing Arts in Kennett Square in 2005. Allison taught hip hop at the Center for the Creative Arts in Yorklyn, DE for two summers. She has also directed the dance program at Pocopson Elementary School for their spring chorus concert since 2009. She has attended numerous dance conventions including New York City Dance Alliance, Los Angeles Dance Force, ASH Dance, Titans and The Pulse; studying under professional choreographers in all genres of dance. We welcome Allison to the studio and are excited to have her dance knowledge on our staff. 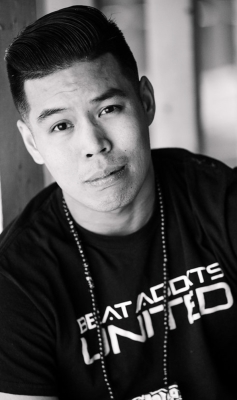 Michael Nguyen is a passionate dance instructor, choreographer, and entertainment artist. He received his MFA in Choreography and Performance at Temple University where he has had opportunities to perform for many guest artists such as Kyle Clark and Jenifer Weber. 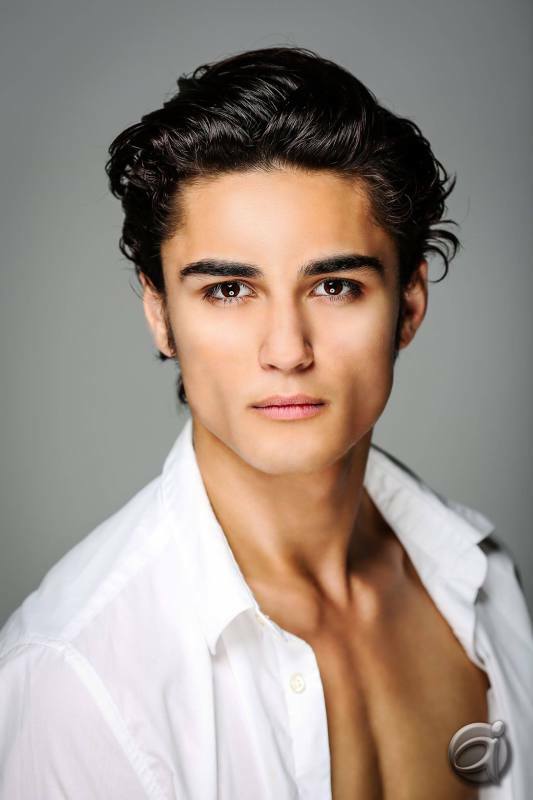 Michael is also a member of Balance Dance Company, D2D: Dare 2 Dance, and is a choreographer for Beat Addikts United. His love for dance grew as a student at West Chester University. After receiving a bachelor’s degree in Professional Studies with a focus on Health Science and a Dance minor from West Chester University, Michael began working on his career as a choroegrapher, teacher and performing artist. He enjoys sharing his artistry by teaching for several dance studios throughout the local communities. Michael is inspired by other artists for their unique works with a means to continuing the exploration of methods for collaborating and building communities through dance. Debra has performed in Europe, Tokyo, Canada and in the Caribbean and continues to perform throughout the United States with Bob Goss Productions. She teaches and choreographs world-wide and has been an international guest artist in Switzerland, England and Slovakia. Debra has been an Artist in Residence on five occasions in Norway where she showcased full length dance productions at the acclaimed Nordland Theatre. She has also presented an original dance production at the Elspe Festival in Germany. Debra has been featured in Dancer and Dance Teacher Magazines for her work in dance education. Additinoally, she is a contributing writer for Dance Studio Life Magazine and a columnist for The Philadelphia Dance Journal. Debra graduated with a degree in dance from the University of the Arts and also holds a B.A. in Arts Administration. She is accredited at the Master Level with the National Registry of Dance Educators. Debra is a Temple University honorarium proctor for the performance examination of dance education candidates. Andre began his Hip Hop training at the age of 8 at Crane’s Performing Arts Dance School in West Chester Pennsylvania. After taking a short hiatus to study musical theatre and music, he returned to dancing at age 12 at Carousel Performing Arts Center in Kennett Square, PA. Andre has been trained in all subgenres of Hip Hop including but not limited to Commercial, House, Breaking, and Locking. After years of training and hard work Andre made it into the Beat Addikts United Showcase where he received a scholarship for the following year for his accomplishments throughout the season. The following year he was given the opportunity to finish choreography for the guest choreographer piece. Since then Andre has exploded as a choreographer and teacher. He has studied Hip Hop from industry level teachers and choreographers such as Les Twins, Chuck Maldonado, Rhapsody James, Kaelynn “KK” Harris, and more. 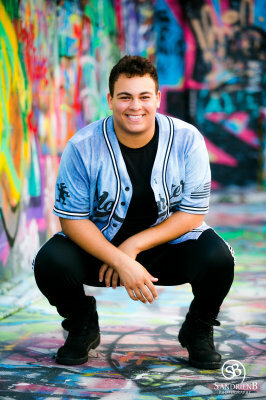 Some of Andre’s accomplishments include choreographing for Padua Dance Team, two pieces in the 2015 Beat Addikts United Showcase, competition pieces and being nominated to audition for the Monsters Dance Showcase in Los Angeles. Andre has taught and continues to teach at studios all around the Tri-State area. ​​​Kasey is a senior at Coatesville Area High School. She has been dancing since she was little. Before coming to the studio she did cheerleading and got her black belt in karate. She joined Shannon Cooper's Academy of Dance in 2013 and was asked to join Shannon Cooper's Dance Crew in 2015. She started assisting hip hop classes in 2014. She has also been a member of Beat Addikts United since 2015. After high school, Kasey plans to go to school for pediatric nursing and hopefully minor in dance. We are so exciting to have her join our staff. Chad Allen Ortiz is from Temecula, CA, where he has trained vigorously in contemporary, modern, ballet, jazz and musical theatre. Currently, he resides in Palm Springs, CA and Philadelphia, PA. Chad is the Educational Director and Male Principle Dancer of Nickerson-Rossi Dance. Chad performed in NRD's repertoire "Past and Present" at the Annenberg Theater, in Palm Springs, in 2016. He also was commissioned to travel east to perform in Cape Cod's Dance Festival 2014 and 2015, dancing alongside companies such as Martha Graham, American Ballet Theater, Bill T. Jones, Boston Ballet and many other grand names. Traveling throughout the east and west coasts, Chad both assists and sets new works or company repertoire on colleges and high schools through Nickerson-Rossi Dance's uNdeRstanD program. He also teaches masterclasses and workshops of his own peronal asthetics that consists of new age contemporary movement through classical modern techniques. All of this is done so by Chad outreaching to colleges, high schools, dance studios and educational facilities, and proposing opportunities that Nickerson-Rossi Dance provide, such as educational outreach. It is said that only 3% of the public see concert dance, and it is up to educators and artists to inform them by engaging, inspiring and igniting the senses of each individual we come across. Chad has also worked with The Union Project Dance, where he performed solos both at the prestigious Jacob's Pillow Inside/Outside series and at the McCallum Theatre for the 18th Annual Choreogrpahy Fesitval, leading as the Male Principal of the company, as well. In addtion, Chad was also a company member of Peter Kavlis's "The PGK Dance Project" in 2014/2015 and Michael Mizerany's "Compulsions" in 2015. Later, Chad was commissioned by Avocado Dance Theatre, a modern dance theatre company, as a guest artist as a recidency at Old Temecula Theater in 2016. With this same company, Chad was commissioned to set a quartet on Avocado Dance Theatre, which he titled "Static." Another choreographic work Chad has set is titled "Is This What You Want?," which premiered at Michael Mizerany's show, Dancer Briefs 2015, at the Ion Blackbox in San Diego. Chad is a consistent dance instructor heavily throughout both the west and east coasts teaching a wide range of dance techniques all to children, teens and adults. He is familiar with the competition world as Chad has choreographed numerous works for Youth American Grand Prix, K.A.R., Nuvo, Hollywood Vibe, 24/7, Jump, Art of Movement and many other competitions. With all of passion, love and artistry...Chad is blessed by this life of dance he is honored to pursue, and he is incredibly grateful.